AutoCAD Design Suite software combines AutoCAD software with tools to help you create, capture, connect, and showcase your designs with maximum impact. 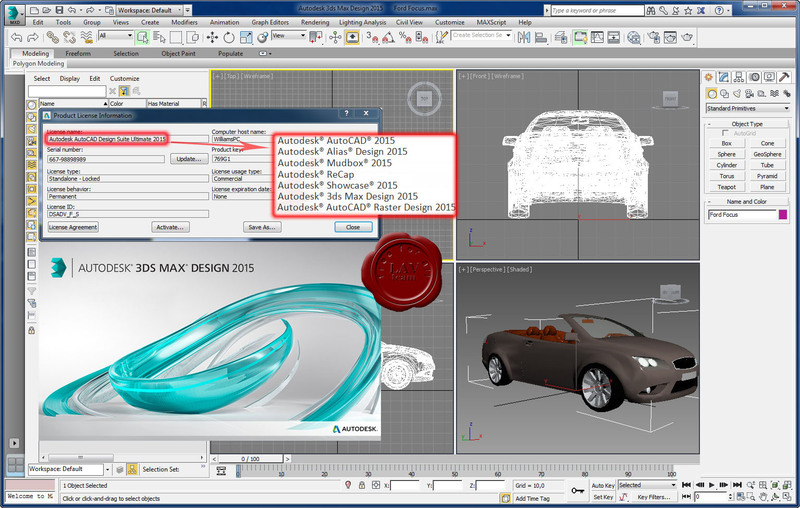 Extend the power of AutoCAD with tools to sketch and render 3D CAD models. Состав продукта: AutoCAD, Alias Design, Mudbox, ReCap, Showcase, 3ds Max Design, Ratser Design.